Paper weight is the commonly used term for what is truly defined as paper density. Not only is this a terribly confusing system for those of you living in the United States, it's something that you'll likely have to deal with if you ever plan on commercially printing anything. However, we've got some tips and tricks that should help you understand how to measure the weight of paper. The metric system is known for its ease of use due to everything being counted in tens — ten centimeters in a meter, a thousand grams in a kilogram — and a system of temperature that logically runs from 0° to 100° (from when water is frozen to when it is boiled). The imperial system, however, does not. There are twelve inches in a foot, sixteen ounces in a pound, and a system of temperature that ranges from 32° to 212° (from when water is frozen to when it is boiled). Like most things in the US, paper weight is measured using the imperial system, not the metric system — which seems to have a complete disregard for consistency. The lack of consistency in the imperial system can make understanding paper weights very difficult at first. One of the best ways to visualize this is to provide you with a scenario. 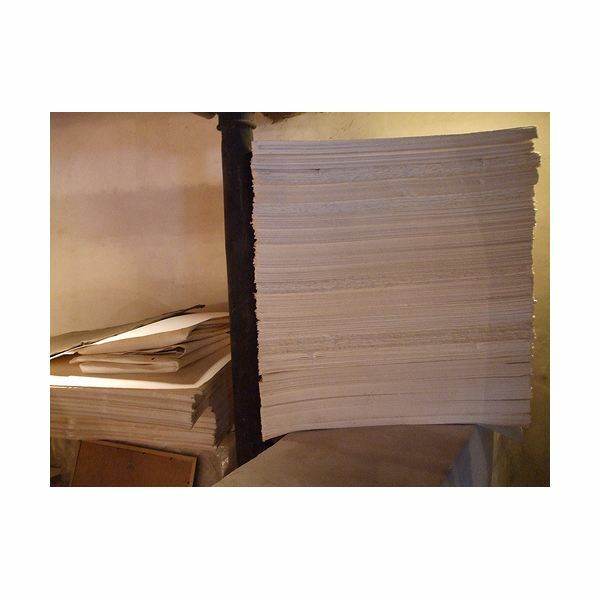 Say you've printed things in the past, and you've known that you normally use 90lb paper. So you walk into your local paper company and tell them that you want to buy paper that is graded at 90lbs. Now, any paper company worth it's salt wouldn't actually sell you anything because you're not providing them with enough information to sell you a product. But in this example, lets say that they did sell you 90lb paper. Now, you go home and take your paper and lay it down next to a sheet of your old 90lb paper, and you notice that they are a different thickness. Does this mean that the paper company sold you the wrong paper weight? No. Why? Paper weight in the USA is determined by weighing 500 sheets of paper. This wouldn't be a problem, except that not all paper is sold in the same original sizes. In fact, paper is generally sold in sizes based on it's end use, be it for text paper (printing pages of books, catalogs, etc. ), cover paper (covers of books, brochures, etc. ), writing paper (notebook paper, making your own stationary, etc.) and several other end uses. When ordering paper, it's important to specify paperweight by providing both the weight and the end use, e.g 90lb text or 90lb cover. By doing this, you're telling the company what your intentions for the paper are, and therefore helping them help you find the perfect paper for your needs. So you're still a little confused about paper weights? Well, don't worry about it. There are a lot of seasoned graphic designers who find themselves at the mercy of the paper store clerk, let alone people new to the process of buying paper for professional printing. How can you make this even easier? Well, believe it or not, it all really boils down to a few simple tips. First and foremost, you need to clearly convey what you're going to be using the paper for. The people working at the paper store should be able to help you find exactly what you need, and even suggest better options if you're a first time buyer. Ask questions, and lots of them. Now is not the time to be shy about what you need or want from your paper products. You might think that you're annoying the salesman, but remember that this is their job. Not to mention, this is a good way to judge the merit of a particular paper store. After all, if you plan on buying more paper in the future, you're likely going to want a knowledgeable and experienced company with competent sales people who understand how to measure the weight of paper. Don't be afraid to ask for samples of paper. You wouldn't buy a car without test-driving it, would you? Why would you buy enough paper to print, say, 12,000 books without knowing what it looks and feels like? 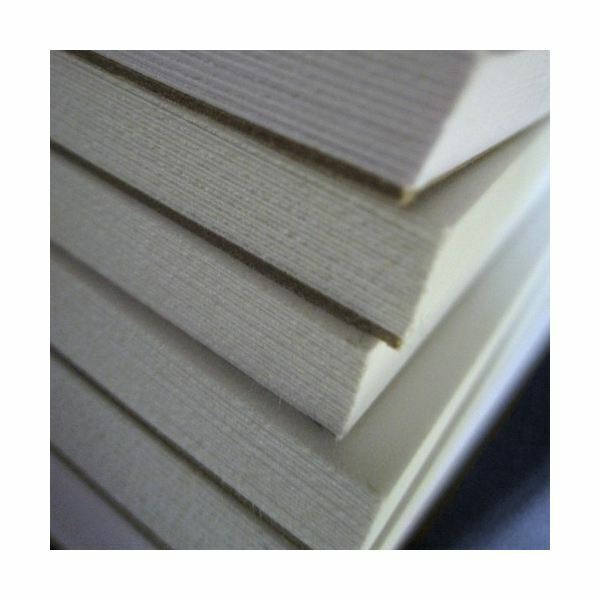 Most paper stores can provide you with samples of paper to look at, as well as provide you with information about paper weight, durability, acids (acid-free papers don't yellow with age, after all!) and any other questions you might want answered. Of course, if you plan on buying your paper from the Internet, you're a bit more on your own — but not completely. 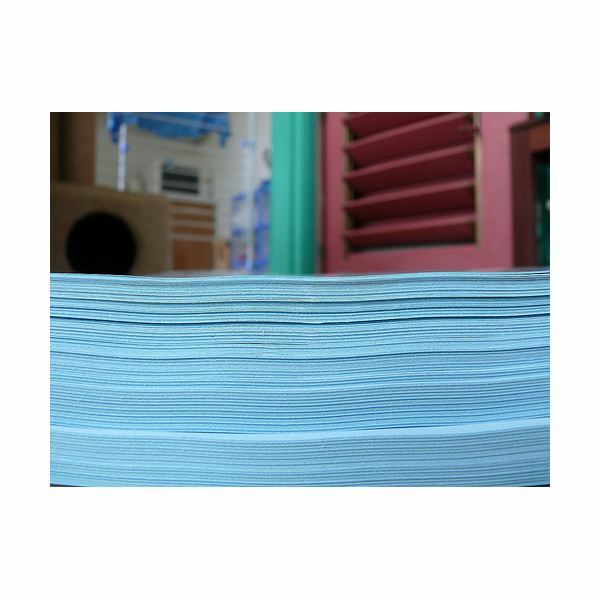 The Paper Mill Store offers a free online tool that provides common measurements, paper weights, and end uses of paper products used in the United States. This is a great way to make sure that you'll be buying the correct weight of paper without the safety net of a sales person or samples. References: Author's experience in graphic design and printed media.